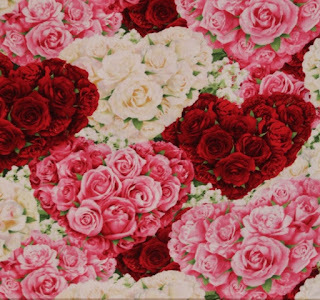 There are some really beautiful prints, vintage or otherwise, for Valentine's Day at the craft stores! 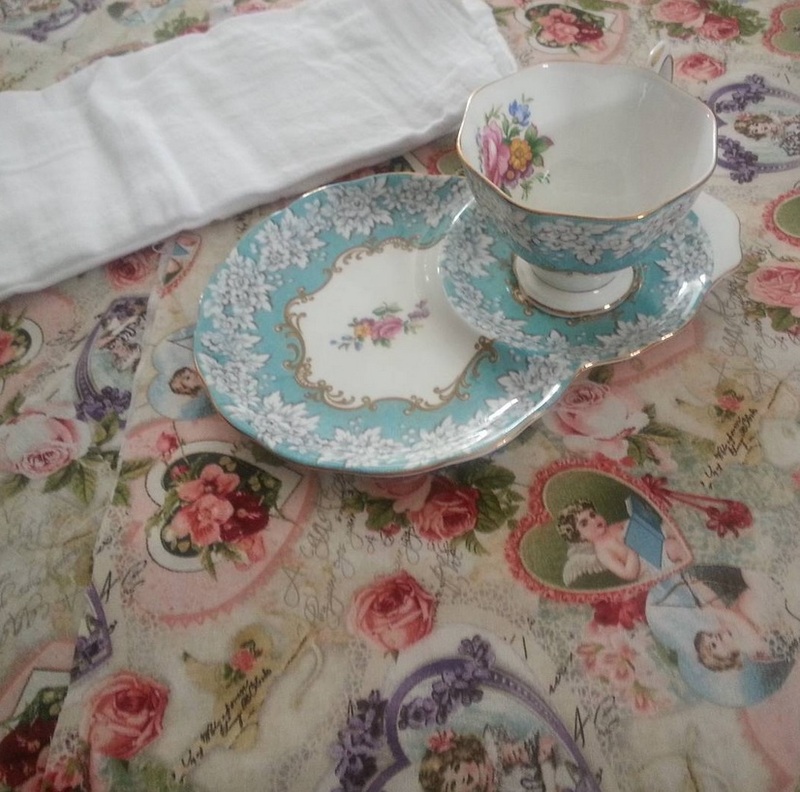 We loved the vintage print below! What to do with this deliciousness, besides pair it with the vintage teacup setting? Well, there IS a flour sack towel just sitting there....maybe we could do something with that too! It's a great time to do crafts with the cold and snowy weather in full swing. My sister-in-law, Alicia, and I got together for this project. Alicia is my go-to gal for creativity and craft know-how. 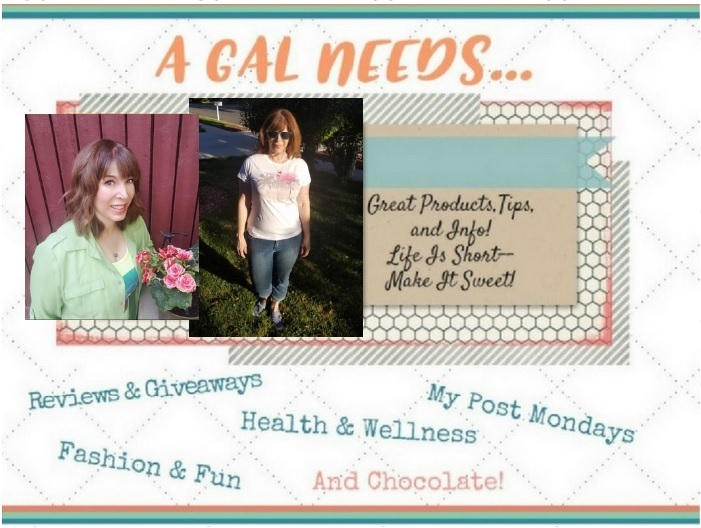 As a matter of fact we want to do a craft here on the blog once a month. Stay tuned for more easy and fun ideas! 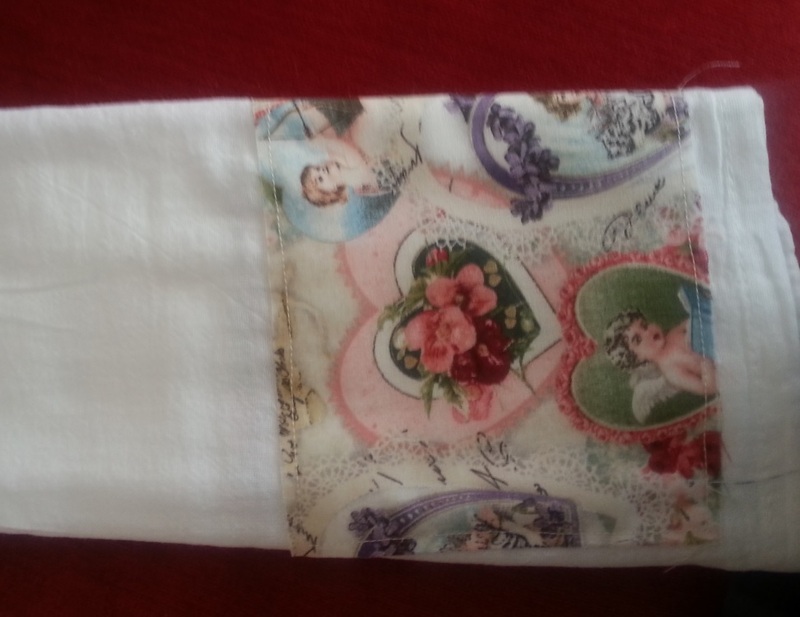 If you have just 2 items, you can make these beautiful Valentine's Day Tea Towels for your kitchen! 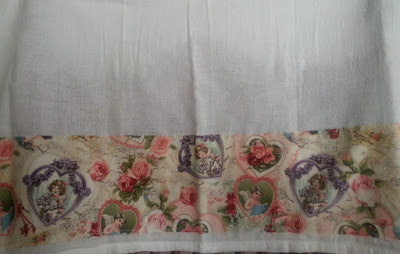 It does help to have a sewing machine, but not absolutely necessary, if you have patience to stitch the lengths of fabric onto the towel. 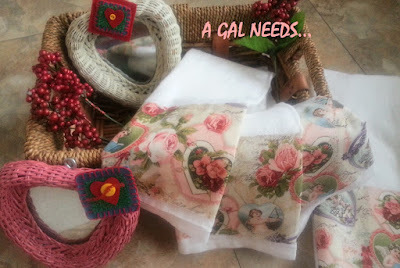 These towels will brighten things up and maybe even get the menfolk in the mood for V-Day! They make great gifts too! 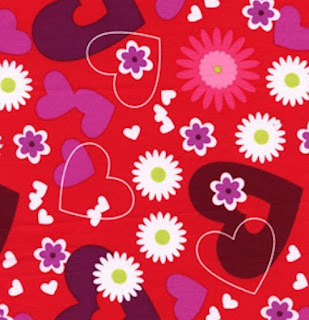 Item #1 - Get a beautiful piece of Valentine's fabric like this heart and flower pattern! I got one yard of material and had enough for 10 towels. Item #2 - A Pack of Flour Sack Towels, non-commercial grade. 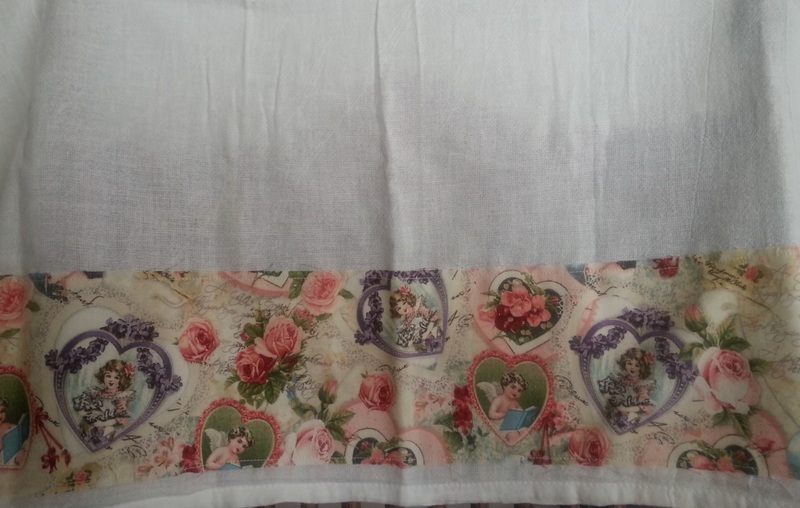 Cut the fabric into strips, approximately 5" wide and 21" long. (You don't have to make the fabric strip the complete length of the towel.) Sew the strip to the bottom of the towel. 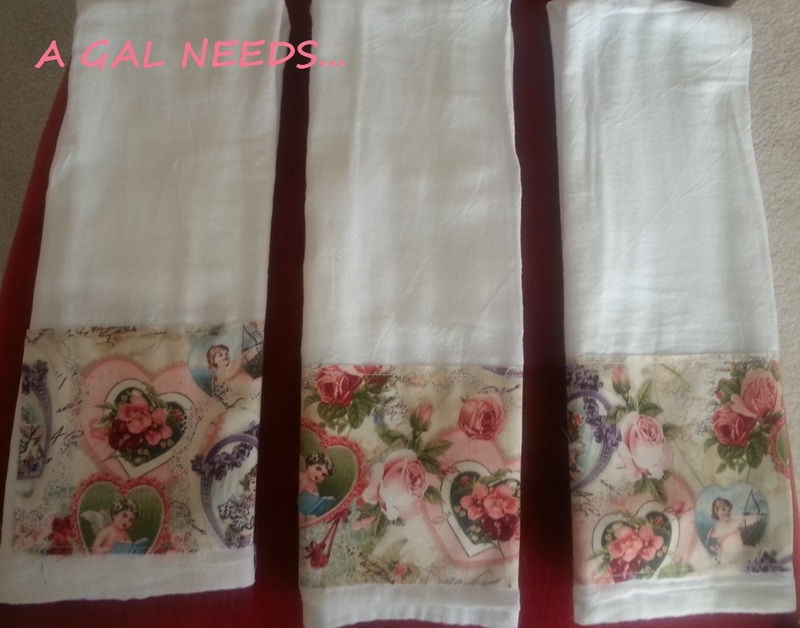 Since the towels are meant to look shabby/chic, no need to hem them. Some eventual fraying will contribute to the overall look. 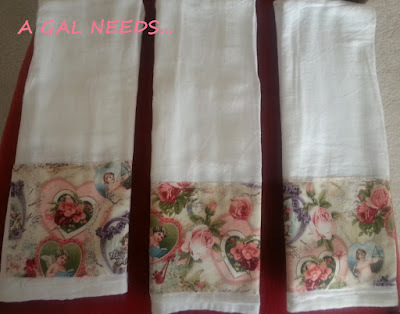 I was so happy with the results of these simple yet beautiful decorative Valentine's Day towels! This is a non-sponsored post. This site accepts product samples and/or compensation.Affiliate links may be used to support this site. All text and opinion are 100% my own and are not swayed by any sponsor affiliation.